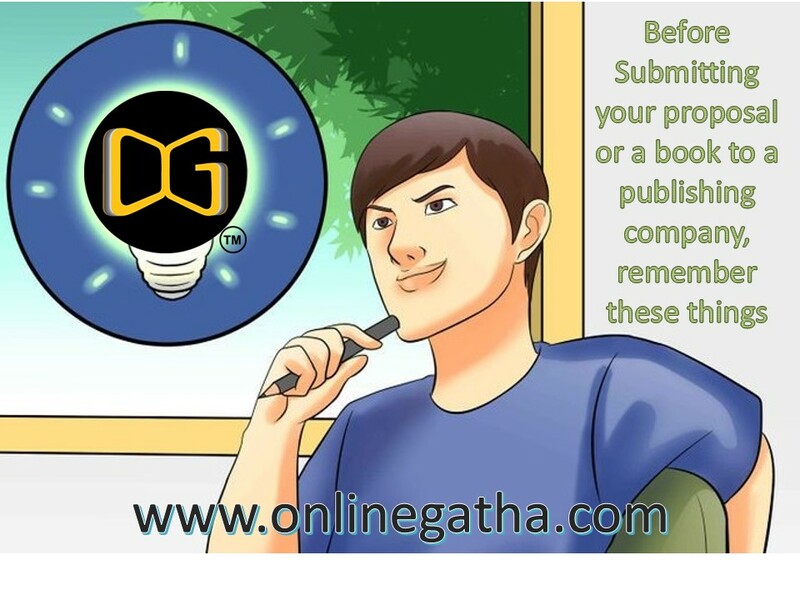 In this competitive era of publishing, there are many ways to publish a book such as traditional publishing, self publishing, eBook publishing, hybrid publishing. But it depends on you, what you will choose. The availability of all these publishing platforms, it doesn’t mean publishing a book in the market is so easy, still, it is complicated. These given below points, you should always remember. 1.) Check out the term & conditions of publishing company: When you submit a book for publishing to a book publishing company, check all the details of publishing company such as website, pricing, quality of work delivery, everything. 2.) Honest with your work: If you self-publish a book before your next publishing tell, all those things to your hiring publishing company because it is necessary to provide complete details of publishing. 3.) Always point out your competitors: Never ignore the book competitors respected to your own book. Describe all topic of your book in a very different & unique way, show how your book differs from other books, why audience read this book and highlight your topics in a small paragraph. You can see the platform like Amazon, Flipkart, Snapdeal, etc. 4.) How to promote the book: Today’s era is completely aware with social media, so promote your book in all social media channels and your company is sometimes responsible for the promotion and marketing of your book or it some time, It is in your hand. 5.) Know Why You Want to Write A Book: you should be confident with your writing skills. Why, what, how these three things really matter whenever you want to write a book.